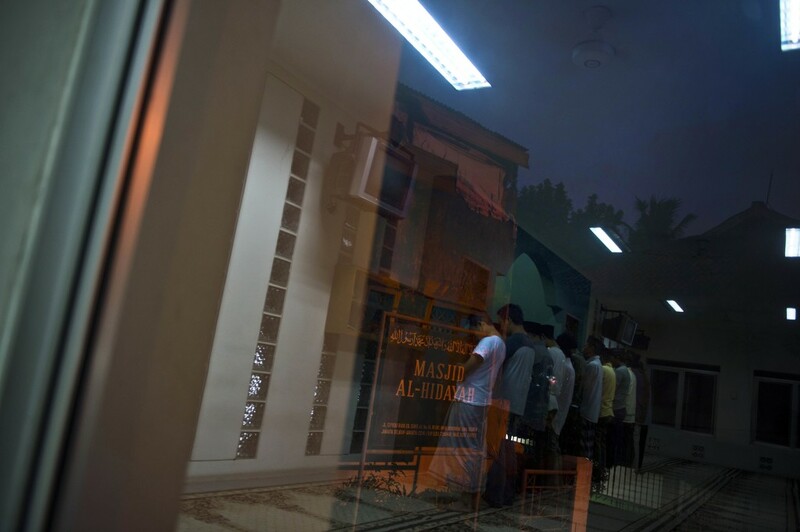 (Jakarta) – Indonesian Ahmadis are no strangers to persecution, with attacks and discrimination rife, but leader Iskandar Gumay hopes better days are ahead for the minority Muslim sect under new President Joko Widodo. The cleric has witnessed attempts to torch his mosque and seen worshippers elsewhere prevented from burying their dead, however he believes a draft law shows Indonesia’s leader is committed to tackling religious intolerance. Indonesia, the world’s most populous Muslim-majority nation, has seen its image as tolerant and pluralist suffer due to a spike in religious violence. As well as Ahmadis, minority Muslim Shiites and Christians have been targeted in the Sunni-majority country.